Read More This April, Lou Fellingham returns with her first album in two years. 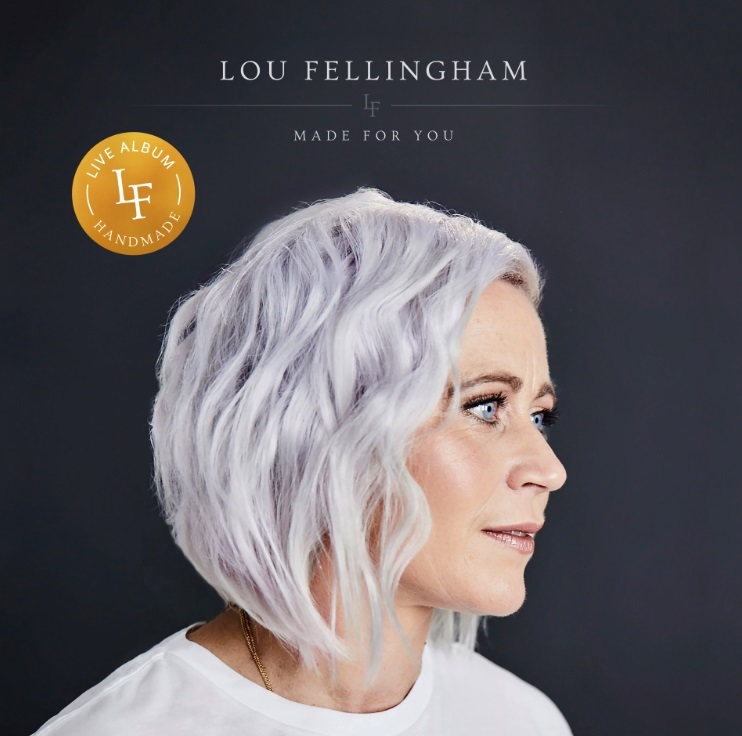 Made For You was recorded live at Capitol Theatre in Horsham (UK) and captures Lou in her element: worshipping with a full band among old friends and new, and harnessing fresh songs to communicate timeless truths. Recorded live for Lou Fellingham's sixth solo album 'This Changes Everything', here is 'Everlasting Arms'.